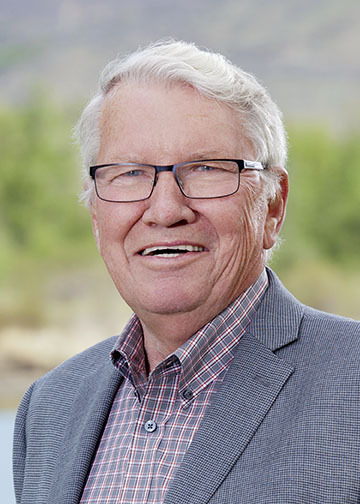 Ron got his start in rental property management in the early 1960s when he purchased a rental investment suite, followed 13 years later by the acquisition of the first full apartment building in South Kamloops. Those investments spurred his interest and paved the way for growing a successful company, which is now 80-employees strong and reaches into nine cities in BC and Alberta. Ron finds great satisfaction in providing safe, clean and attractive buildings for residents and creating employment opportunities and a workplace culture that is cohesive and encouraging. 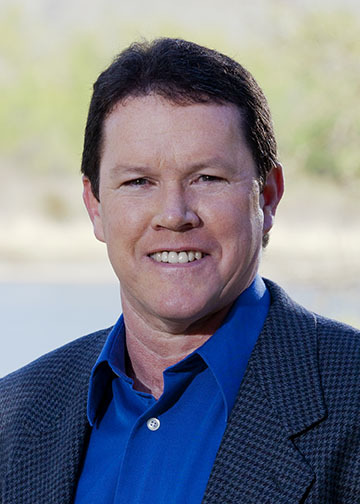 When he is not working, Ron enjoys spending time with his family, ranching, traveling and supporting his community through contributions to local arts and culture and to animal welfare initiatives, among others. Jason oversees all operations within this successful, family-owned property management business, including corporate and individual building operations in communities throughout BC and Alberta. 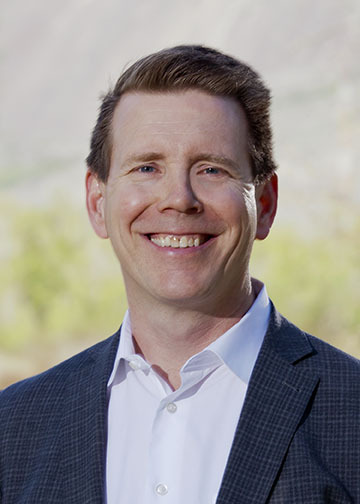 Jason's management style, team approach, and strong understanding of the business has helped guide and grow Kelson Group from a local company based in Kamloops, BC, to one that owns and manages more than 40 residential and commercial properties in Western Canada. Jason transitioned into his role in 1999 after earning his Bachelor of Commerce from the University of British Columbia and working in the commercial real estate industry in the Lower Mainland for a number of years. Jason has been a longtime member of LandlordBC and currently serves as a Board Director for that provincial rental owners association. When he is not working, Jason spends time with family, playing and coaching soccer and running the trails in his hometown of Kamloops. He is also committed to his community and serves as the current Board Chair for the United Way of the Thompson Nicola Cariboo. Kelly's experience in structural engineering and his understanding of building technologies make him an effective leader of Kelson's Construction and Maintenance Division. After attaining a Computer Aided Drafting designation and working in the field of drafting during the 1990s, Kelly's keen interest in civil and structural engineering led him to achieving his engineering degree in 2001 from the University of Waterloo and work in the Lower Mainland with Read Jones Christoffersen Structural Engineers. 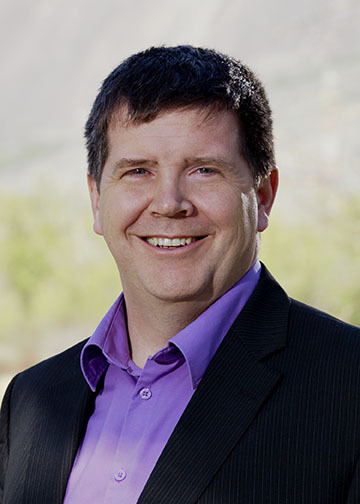 In 2008, Kelly relocated to his hometown of Kamloops to move into his current VP role. The most gratifying aspect of Kelly's job is helping his team solve challenges within the many buildings they run and manage. Kelly is a member of LandlordBC and the Alberta Residential Landlord Association (ARLA) and attends professional conferences focused on building technology to help stay informed with trends and opportunities. An active member of his local Rotary Chapter and Rotary president elect for 2017/2018, Kelly participates on committees related to homelessness in his community. He also enjoys spending time with his wife and two active children. 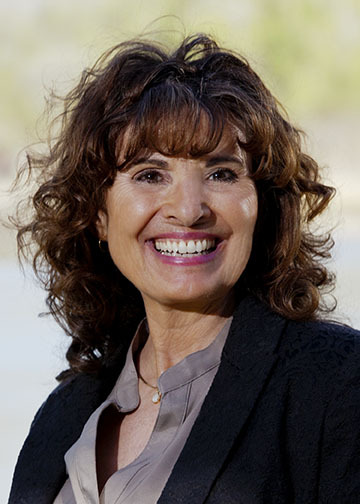 Joy is responsible for managing Kelson Group residential properties in British Columbia, and ensuring individual property managers are well supported in all aspects of their work. Joy's leadership spans half a dozen communities where Kelson operates, and involves ongoing work with the Kelson team as well as tenants. Her well honed listening skills and willingness to help have contributed to a positive working environment during the past 10 years she has worked at Kelson Group. Joy is most rewarded by ensuring clean safe buildings for residents, and working on renovations that provide tenants beautiful, updated homes. Joy also enjoys her role as a leader and motivator for the building managers she oversees in BC. When she is not working, Joy spends time gardening and with her family. She is also involved in company initiatives that support the wider community such as United Way and Heart and Stroke. In a new management position for the company, Dave is responsible for providing support to all of Kelson's building managers in BC and Alberta, ensuring they are well prepared in their respective roles. Dave began at Kelson in 2011 and formerly worked as a building manager overseeing properties in Kamloops before being promoted in 2015 to his current position. His responsibilities also include working on continuous management and improvement of Kelson Group policies in areas such as Occupational Health and Safety and Human Resources. Dave also anticipates working more closely with the professional rental owners association, Landlord BC, which launched a new certified rental-building program in 2016. Prior to working with Kelson, Dave had a successful 25-year career in the Canadian Military as an infantry soldier. Outside of work, Dave can be found spending time with his family, and supporting his favourite soccer team, the Vancouver Whitecaps. Dave also devotes some of his spare time to local soccer initiatives. 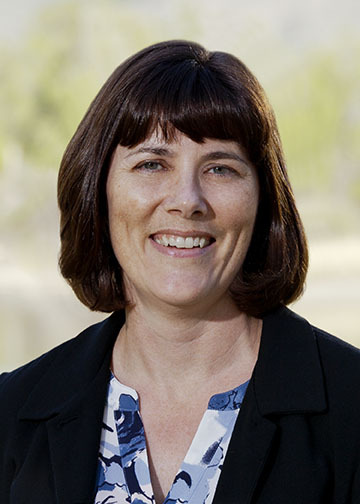 As long-time Controller for Kelson Group, Jill manages and oversees the company's accounting department, a position she has been in for the past 13 years. While Jill's focus is finance and attention to detail, she enjoys being part of an organization that makes a difference in the communities it serves through best practice and ongoing growth. Jill came to Kelson Group after a five-year stint in public practice based on her desire for further opportunity to delve deep into a specific sector of business. Jill is a member of the Chartered Professional Accountants of BC and has completed the Sandler Customer Service Training Program. She holds an Economics Degree from the University of Victoria. When she is not working, Jill participates in corporate charitable events through the company, and enjoys reading, walking and camping. As marketing director for Kelson Group, Mandy steers marketing decisions to advance her organization's goal of being a household name in the industry. That means dividing her time between building awareness of the company within communities it serves in Western Canada and managing ongoing marketing initiatives to keep occupancy rates as high as possible. Mandy joined Kelson Group a decade ago as office manager and moved toward her current role based on a passion for graphic design and marketing creativity. Mandy holds accounting technician and graphic design diplomas from Thompson Rivers University and recently completed Sandler's Customer Service training program. As part of a management team that focuses on giving back, Mandy actively participates in Kelson Group initiatives that raise money and awareness for a variety of causes in the BC Interior. 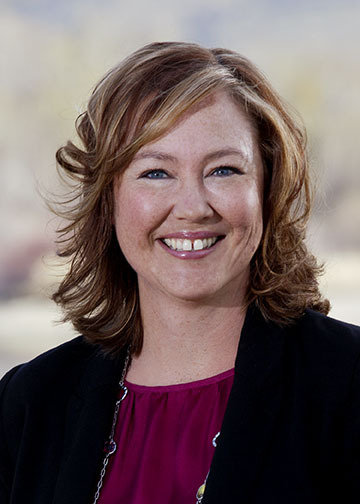 When she is not working, Mandy enjoys time with her family, volunteering for the Kamloops Sunrays Synchronized Swimming Club or training for obstacle races such as Tough Mudder. For more information on Kelson Group check out our corporate video here!